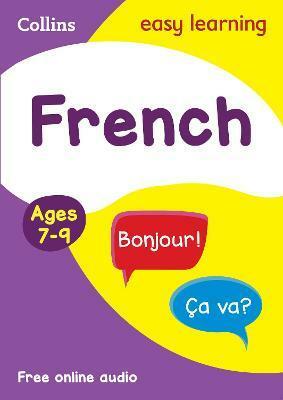 This book helps children to learn French in an engaging and active way. It is packed full of colourful illustrations and activities, making learning fun. In addition there's plenty of support and guidance for parents and teachers. A wealth of information and ideas for using French in context means that children can enjoy learning French from the very start.